“Sometimes the smallest things take up the most room in your heart.” ~Winnie the Pooh / A.A. Milne. 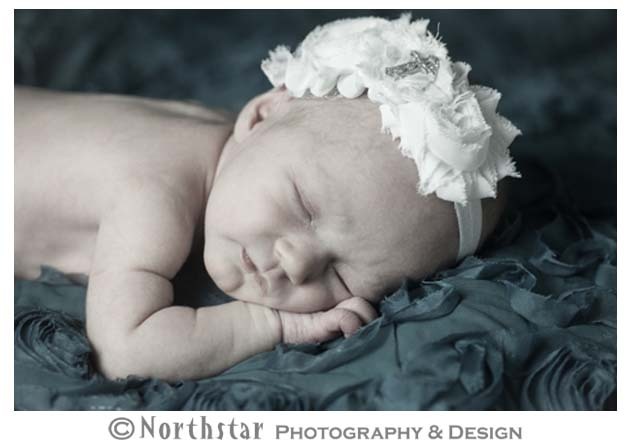 Ellorie certainly filled our hearts during her Newborn Portrait Session in our Farmington Hills, MI studio! 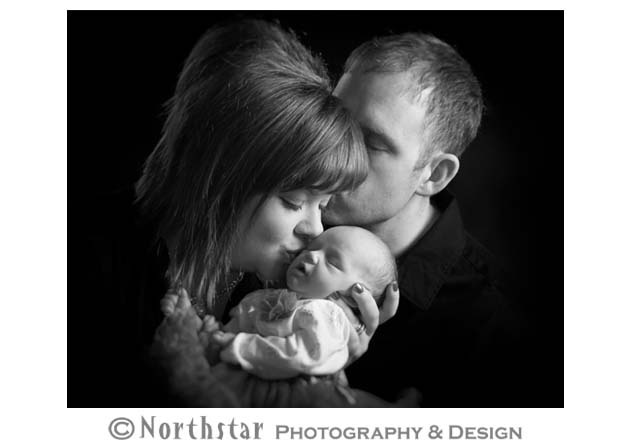 Congratulations to proud parents Katrina and Ryan! 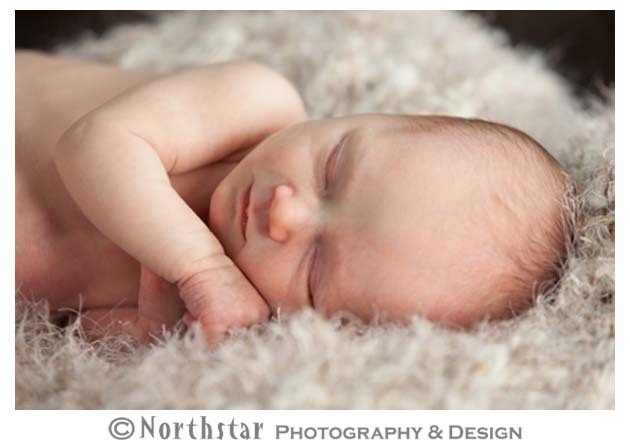 There’s nothing more amazing than photographing a newborn baby’s sleeping beauty.